Lock in a great price for Villa Boukari – rated 8.9 by recent guests! 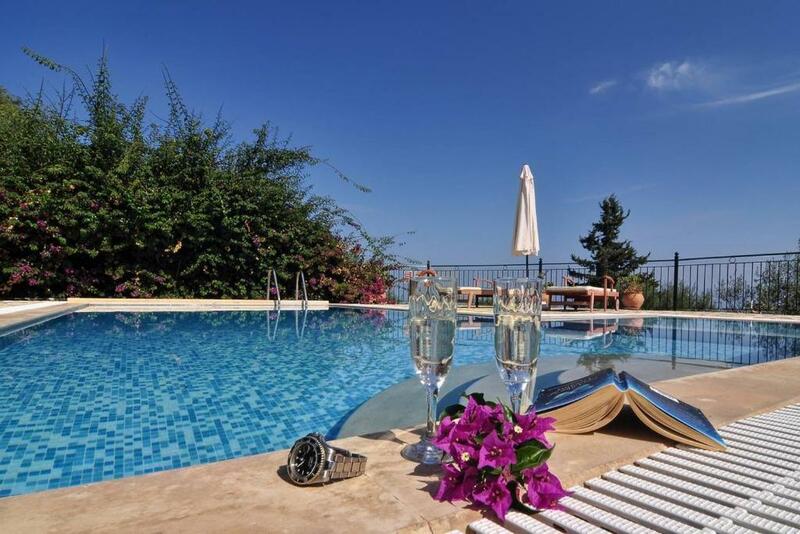 Villa Boukari is a detached villa with an outdoor pool, set in the picturesque Chlomós. The magnificent Messongi Beach is a 5-minute drive away. The villa has air conditioning and free WiFi. Free private parking is available on site. Villa Boukari features 3 bedrooms with private veranda and private bathroom. The kitchen features a dishwasher and an oven, as well as a coffee machine. A flat-screen TV, DVD player and Nintendo Wii are provided. You can play table tennis at the property, and free use of bicycles is available. The cosmopolitan Corfu Town is 11 mi from Villa Boukari. The area is popular for windsurfing and cycling. 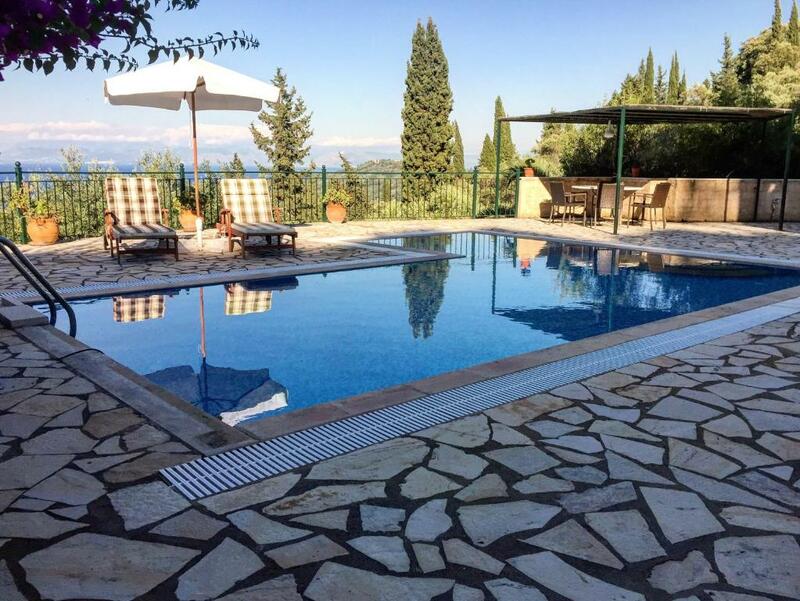 The nearest airport is Corfu International Airport, 14 mi from the property. This property also has one of the top-rated locations in Chlomós! Guests are happier about it compared to other properties in the area. This property is also rated for the best value in Chlomós! Guests are getting more for their money when compared to other properties in this city. When would you like to stay at Villa Boukari? House Rules Villa Boukari takes special requests – add in the next step! Villa Boukari accepts these cards and reserves the right to temporarily hold an amount prior to arrival. Please inform Villa Boukari of your expected arrival time in advance. You can use the Special Requests box when booking, or contact the property directly using the contact details in your confirmation. The wifi is bad, but it isn't the most important. The view is wonderful. The area is silence and calm. (exp. aircraft) Far from the busy world, but near, if you want to move to somewhere. Village Chlomos (5 min. from the villa) is an importan, beatiful sight in the island. Let's check it!